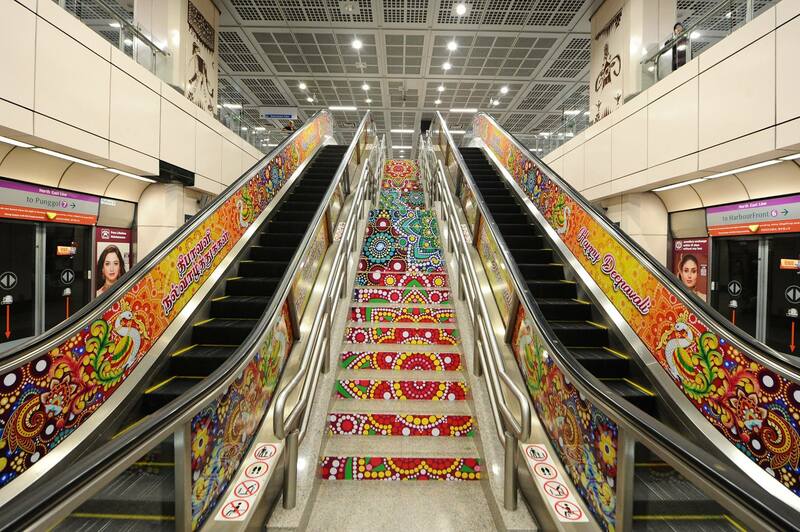 With Diwali just a little less than a month away, the trains and buses in Singapore are getting all lit up for the occasion. 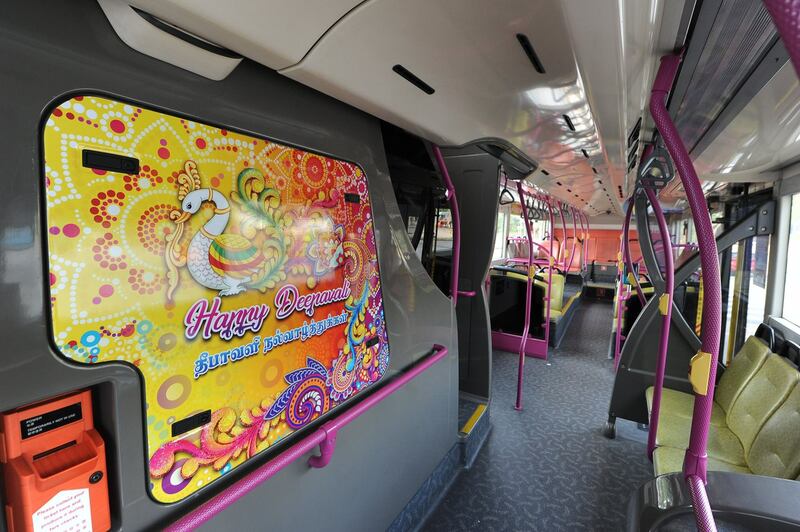 The Land Transport Authority (LTA) has unveiled Diwali-themed decorations on the public transports, which will be up till November 9, 2018. 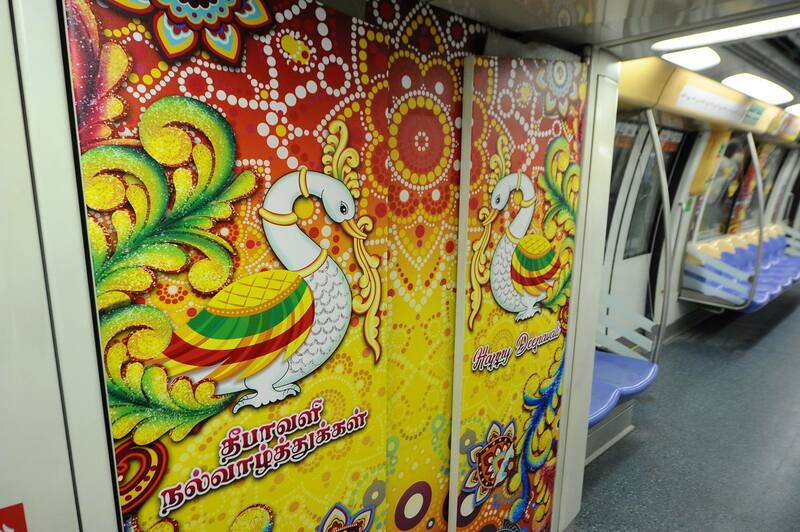 There will also be festival celebrations held at Little India MRT station. 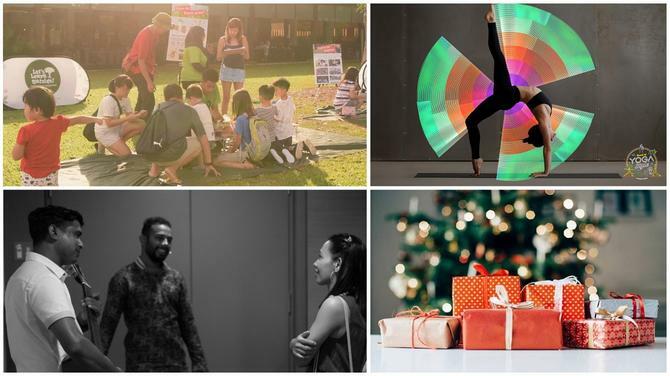 Check out these colourful candies for now, and stay tuned for more news on upcoming events! 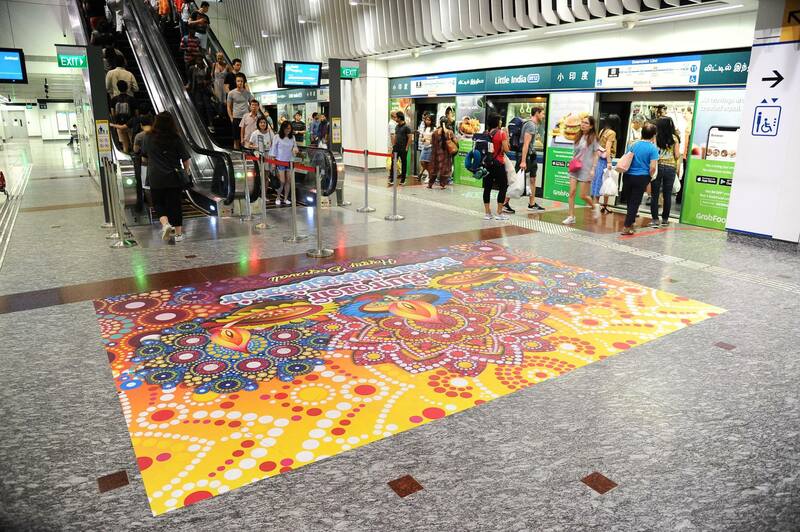 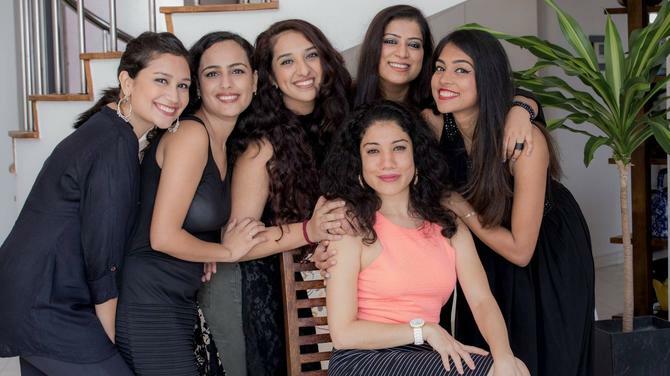 The Diwali-themed trains and buses were the result of a collaboration effort between LTA and Little India Singapore (LISHA). 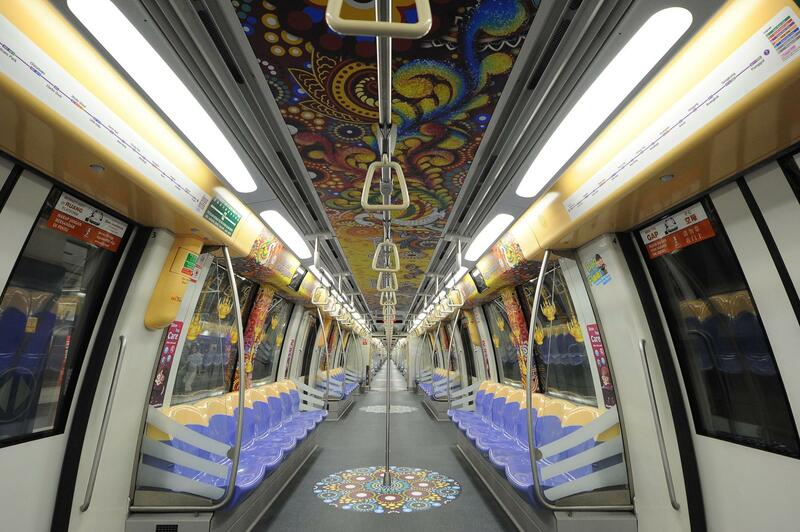 Two of these vibrant trains will run on the North-East Line and the Downtown Line. 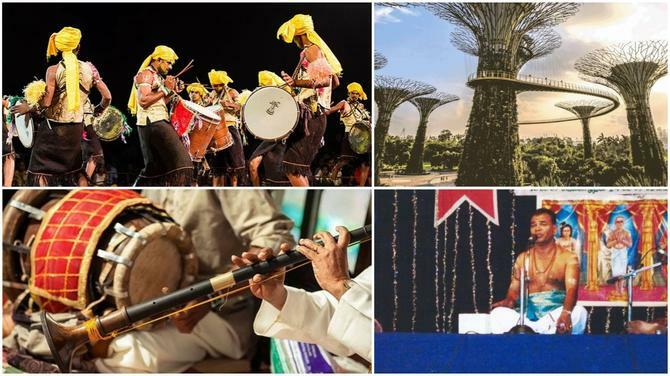 They are decked out in this year’s theme, featuring the Indian Celestial Swan (Annapatchi) and Rangoli motifs, which symbolise good luck! 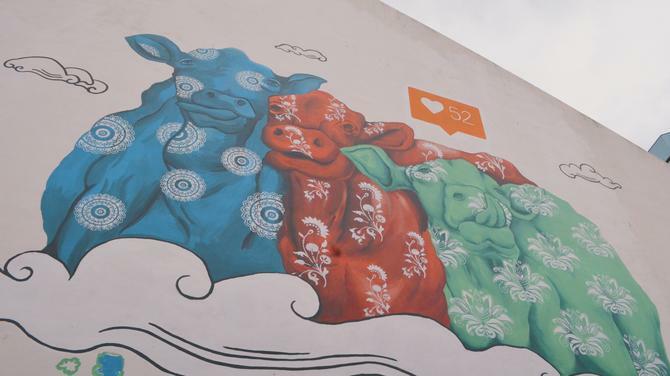 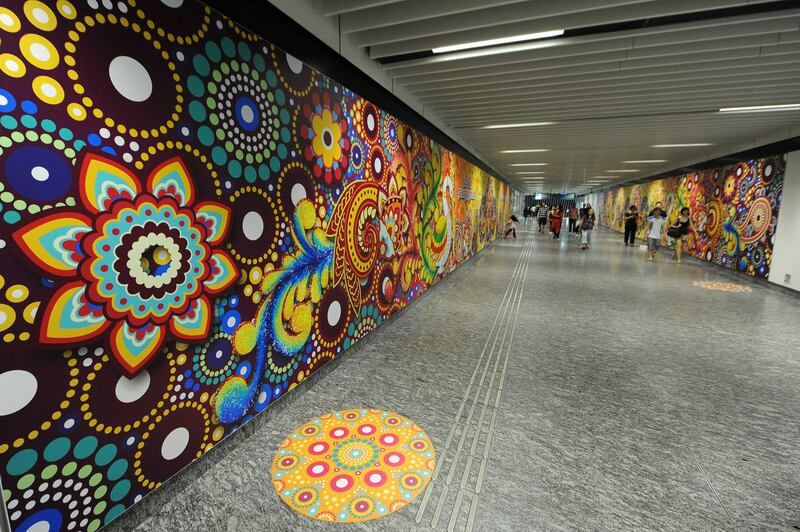 Commuters can also enjoy the stunning decorations when they alight at the Little India Station. 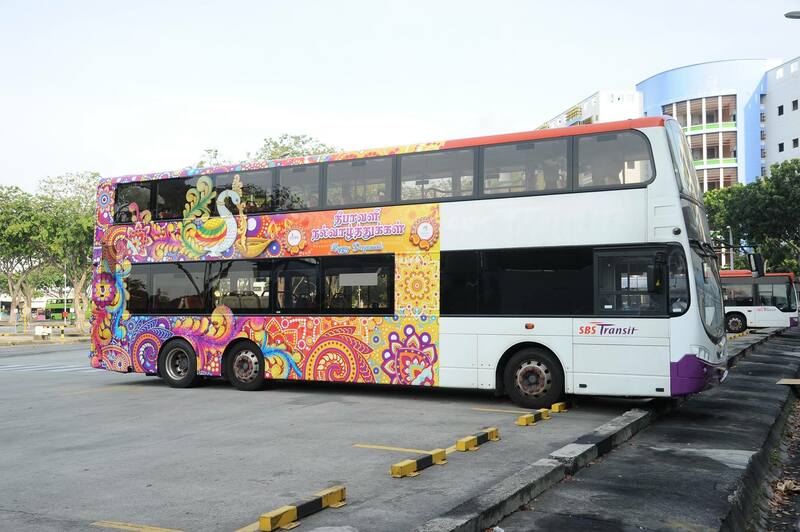 To add on to the festivities, there were also five Deepavali themed buses launched this year. 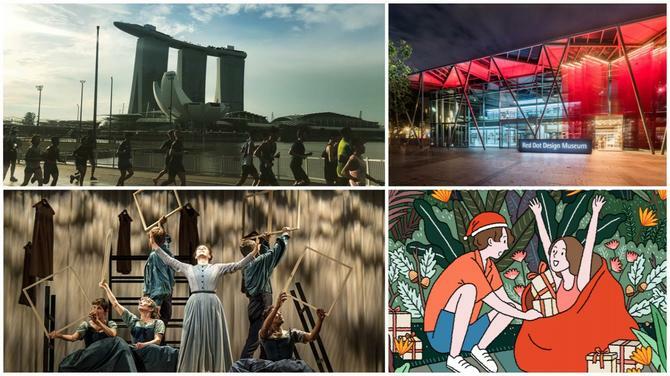 Catch them on Services 23, 64, 65, 147 and 166 which ply through areas such as HarbourFront, Clementi, Tampines, Hougang and Little India.